Let me start by saying you should not consider doing an in-place upgrade of StoreFront 1.2 to 2.0. I suggest you start with a new deployment. Receiver for Web provides a built-in support for customization through the contrib folder. 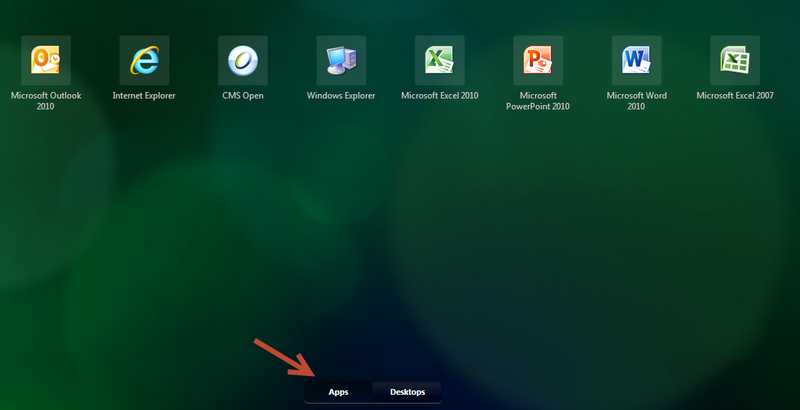 This folder is located under the Receiver for Web site in the file system (default location is C:\inetpub\wwwroot\sites\Citrix\StoreWeb\contrib) and contains the built-in customization hooks. It is recommended that all customization code and media are stored under this folder because the content of this folder will be preserved upon upgrade to the subsequent releases. Note: Replace /Citrix/StoreWeb to the correct path to your Store’s Web site, if required. Select File > Save As and browse to the IIS folder, by default the C:\inetput\wwwroot is the IIS folder. Select Add…, and enter the file name of the .html file provided in Step 4. How do I add simple warning texts in the login page, just above the footer? Cant figure it out.